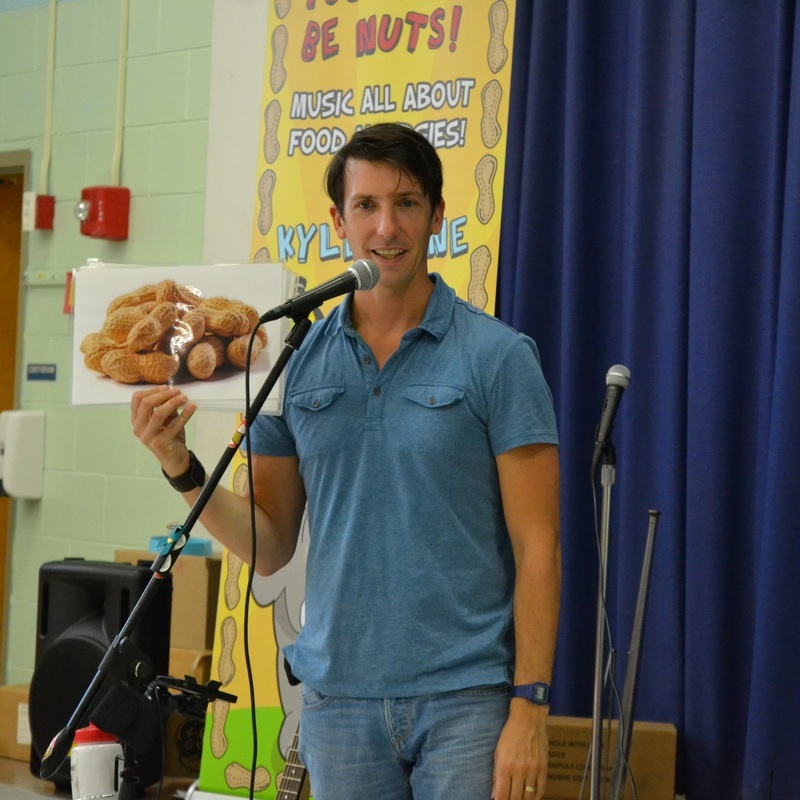 On ____________[Date], Kyle Dine, a food allergy educator and musician comes to our school to help our students understand what severe food allergies are and what they can do to help allergic classmates stay safe. He performs fun and interactive songs about food allergies and will be joined by his hilarious puppets including "EpiMan" and "EpiMan Jr."! He covers a range of helpful information from the most common food allergens, symptoms of a reaction, what adrenaline is (e.g. EpiPen) is and what to do in an emergency. He also reminds us how important hand washing is and that we should never share food at school. We appreciate Kyle Dine coming to our school to help us learn more about food allergies and how we can all help maintain an allergy safe school. If you would like to learn more about food allergies, please visit www.foodallergycanada.ca or www.foodallergy.org. To listen to Kyle Dine's music online, watch his educational videos and learn more about his school programs, please visit www.kyledine.com. Today our school had Kyle Dine visit and teach our students about a very important topic. He is a musician who educates about food allergies while create awareness in a fun and effective way. 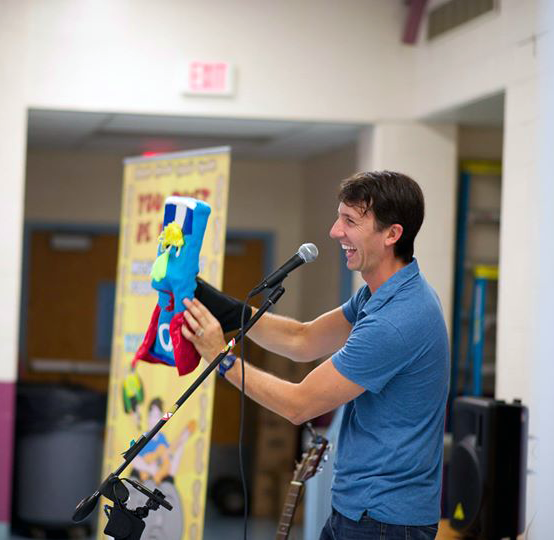 Kyle is an energetic performer, who sends an engaging and empowering message to all kids. He taught them the basics about what food allergies are, as well as ways we can all help to keep allergic students safe such as washing our hands, and never sharing food. Ask your child about his performance at school today! For more information about Kyle Dine, please visit his website at www.kyledine.com.